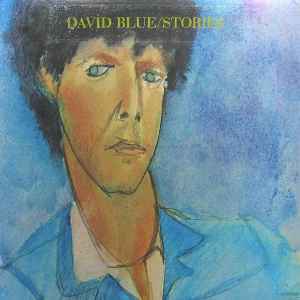 For many years this was the only David Blue album available on CD, in a German import. It wasn't until 2004 that the first, self titled David Blue album finally came out from Collector's Choice... and yet, to this day CDs by Blue are just about impossible to find, at least in the Atlanta-Athens area. This one was heavy on the Country Rock style of the time.